The World's Sixth Sense FLIR Systems, Inc. designs, develops, manufactures, markets, and distributes technologies that enhance perception and awareness. We bring innovative sensing solutions into daily life through our thermal imaging systems, visible-light imaging systems, locator systems, measurement and diagnostic systems, and advanced threat detection systems. Our products improve the way people interact with the world around them, enhance public safety and well-being, increase energy efficiency, and enable healthy and entertained communities. Pioneers in thermal imaging, we were founded in 1978, originally providing infrared imaging systems that were installed on vehicles for use in conducting energy audits. Today our advanced systems and components are used for a wide variety of thermal imaging, situational awareness, and security applications, including airborne and ground-based surveillance, condition monitoring, navigation, recreation, research and development, manufacturing process control, search and rescue, drug interdiction, transportation safety and efficiency, border and maritime patrol, environmental monitoring, and chemical, biological, radiological, nuclear, and explosives threat detection. We operate our business through six operating segments: The Surveillance segment provides enhanced imaging and recognition solutions under our commercially developed, military qualified (CDMQ®) model to a wide variety of military, law enforcement, public safety, and other government customers around the world for the protection of borders, troops, and public welfare. The Instruments segment provides devices that image, measure, and assess thermal energy, gases, and other environmental elements for industrial, commercial, and scientific applications under the FLIR and Extech brands. The OEM and Emerging Markets segment provides thermal imaging camera cores and components that are utilized by third parties to create thermal and other types of imaging systems. The segment also develops and manufactures intelligent traffic systems and hand-held and weapon-mounted thermal imaging systems for use by consumers and law enforcement. The Maritime segment develops and manufactures electronics and imaging instruments for the recreational and commercial maritime market under the FLIR and Raymarine brands. 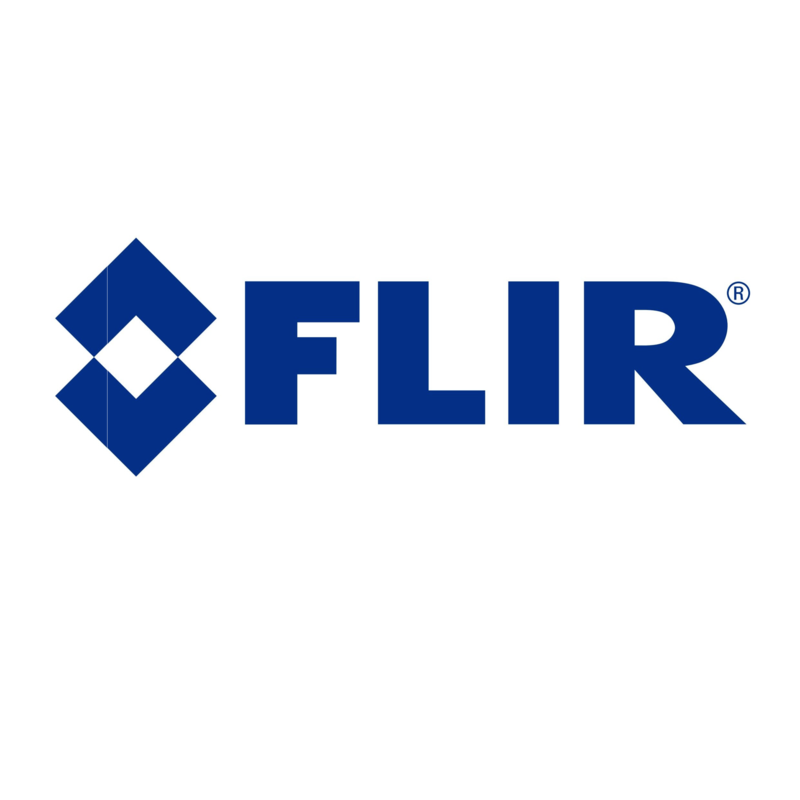 The Security segment provides cameras and video recording systems for use in commercial, critical infrastructure, and home security applications and operates under the FLIR and Lorex brands. The Detection segment offers sensor instruments and integrated platform solutions for the detection, identification, and suppression of chemical, biological, radiological, nuclear, and explosives threats for military force protection, homeland security, and commercial applications.